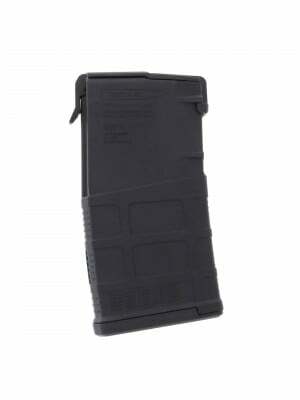 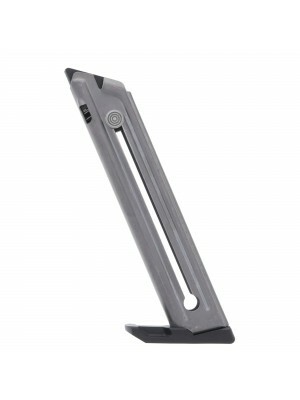 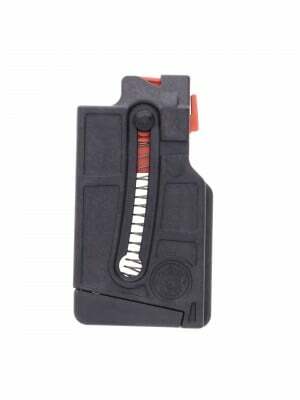 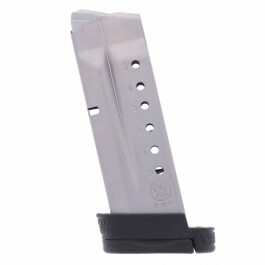 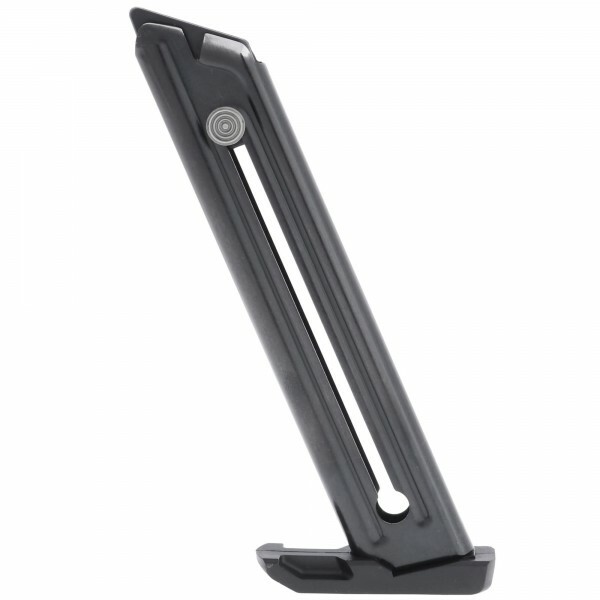 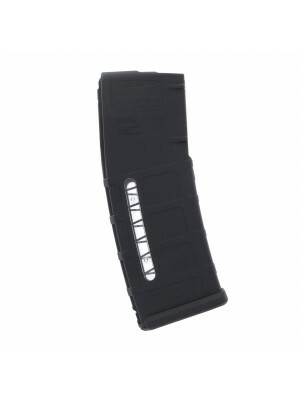 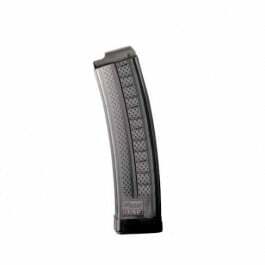 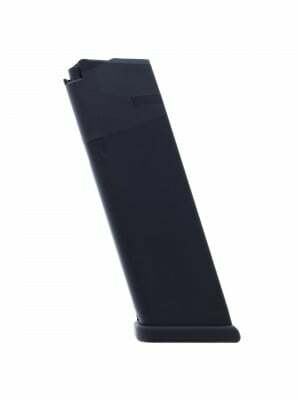 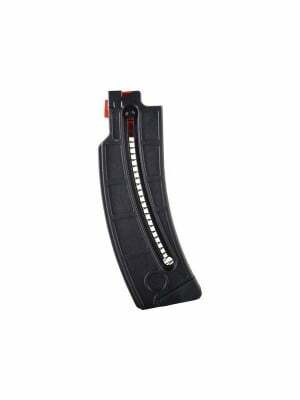 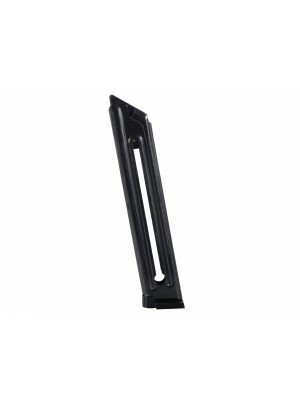 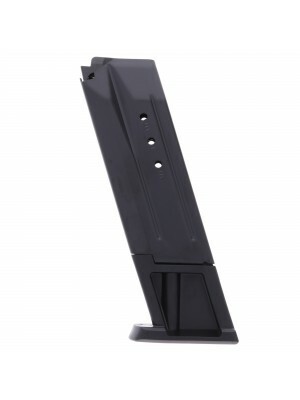 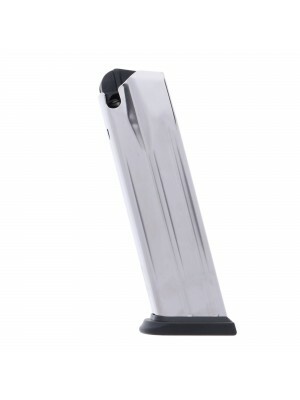 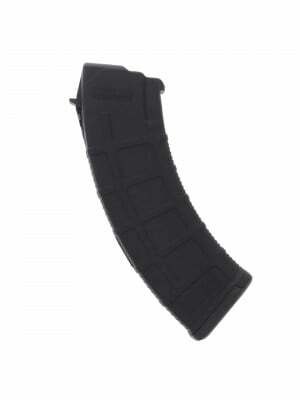 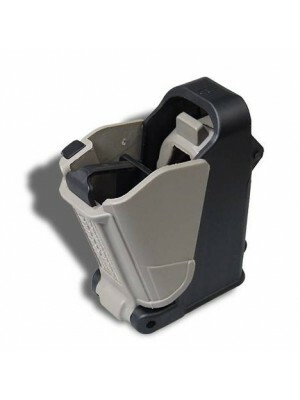 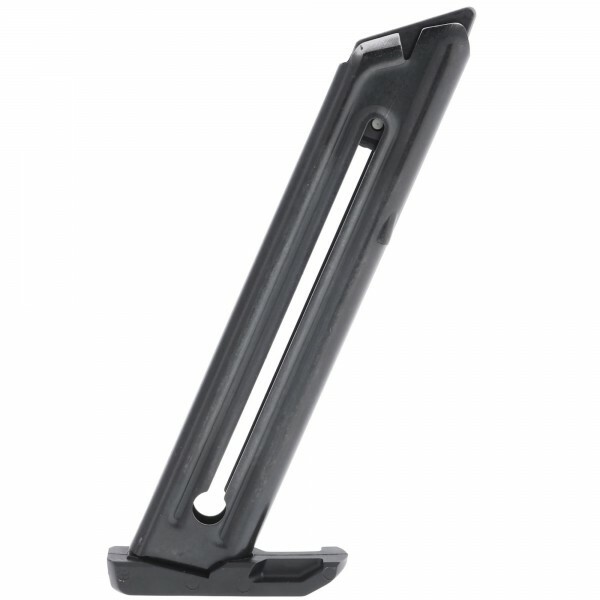 This is a factory 10-round magazine for Ruger 22/45 Mark II pistols in .22 LR. 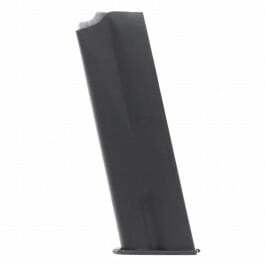 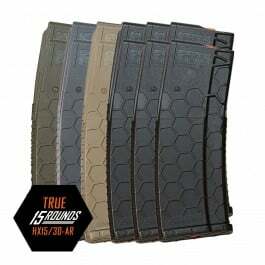 Featuring blued steel construction, oversized polymer baseplate, and convenient reloading button, these magazines are engineered to the same standards as your original factory equipment for optimum fit and function in 22/45 Mk II pistols. 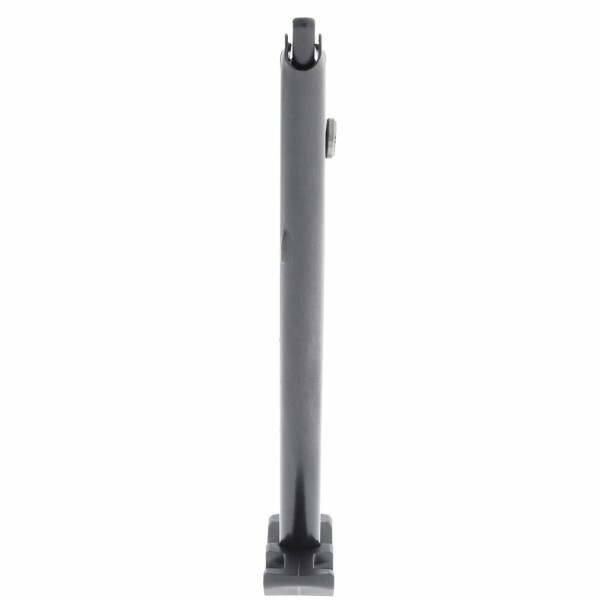 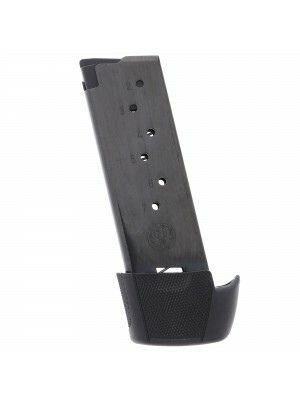 This 10-round steel magazine is a standard factory replacement, for use only with Ruger 22/45 Mk II pistols chambered in .22 LR. 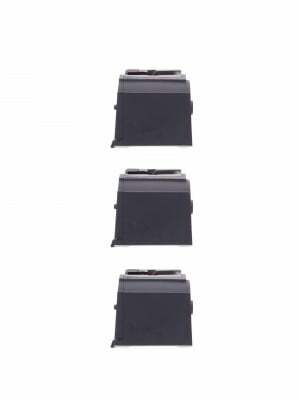 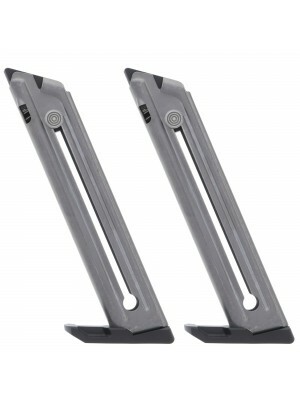 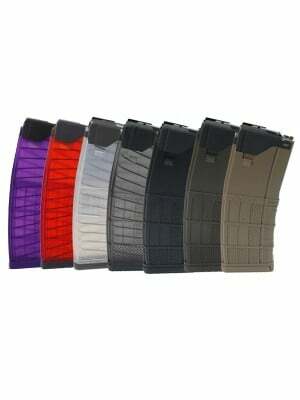 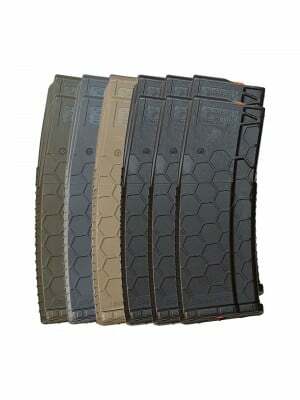 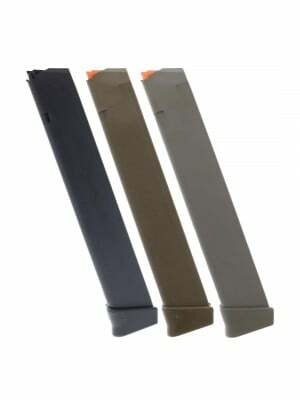 Grab a few spare magazines for your Mark II today, and double down on plinking firepower!